Recently published on Capital Community News, Cheryl Corson, RLA, ASLA wrote a thoughtful, descriptive article about National China Garden. “It takes a long time to build public landscapes in Washington, DC. With hearings and approvals required at every stage of the design process from commissions and agencies at all levels of government, design development can easily last over a decade. Construction can take years. 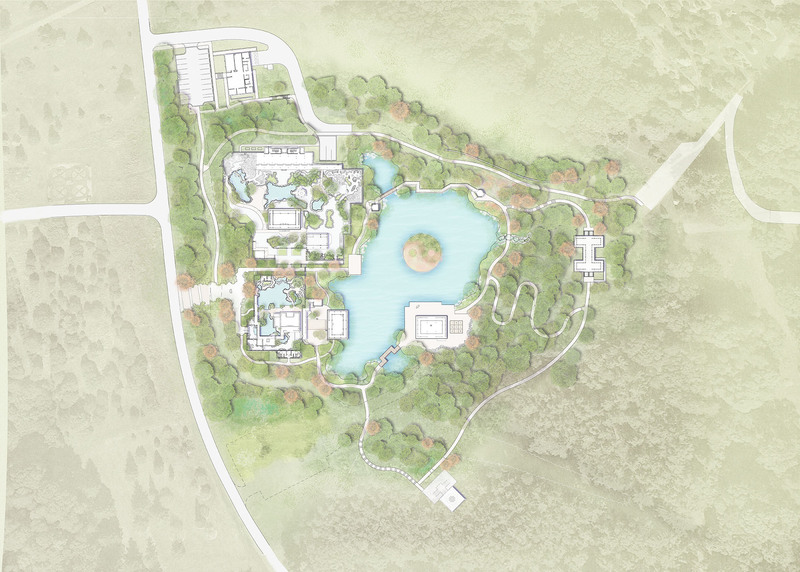 But when projects are completed, DC residents, particularly those on the Hill, benefit more than most US citizens, with unparalleled access to some of the most significant designed landscapes in the country.